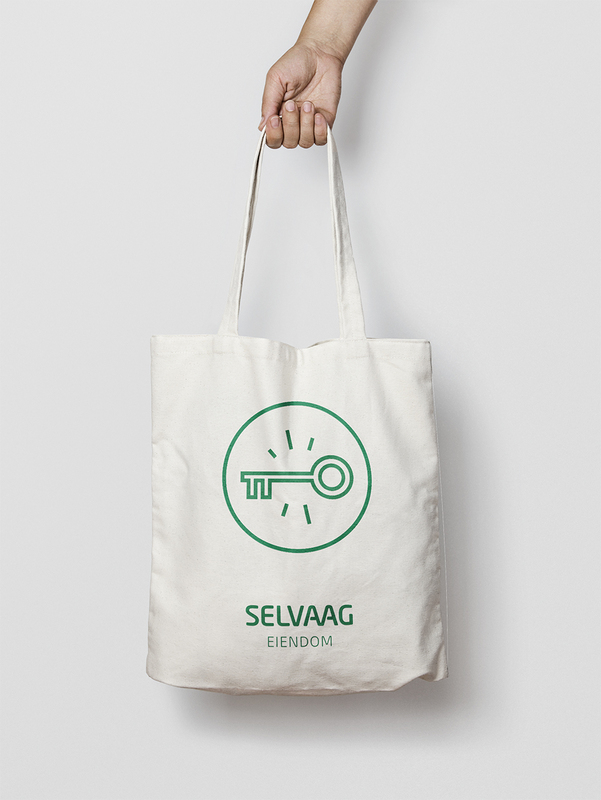 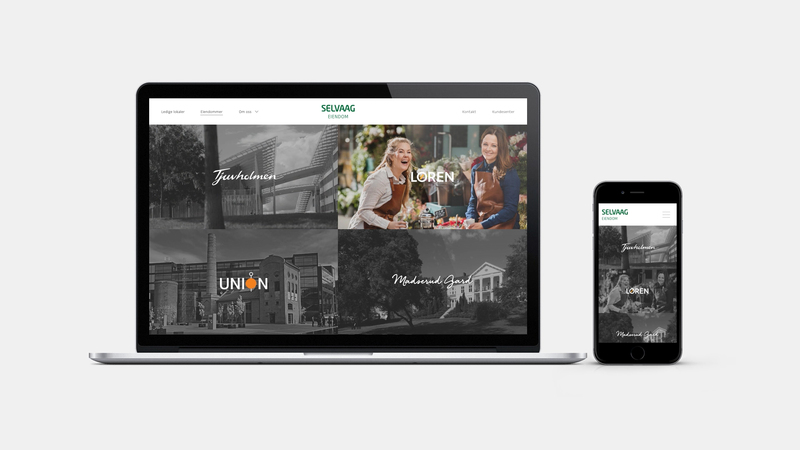 Redesign of Selvaag Eiendom's identity and website: Adjusted logo, icons, corporate colour scheme and the bespoke typeface "Selvaag Sans”, designed in collaboration with Monokrom Type Foundry. 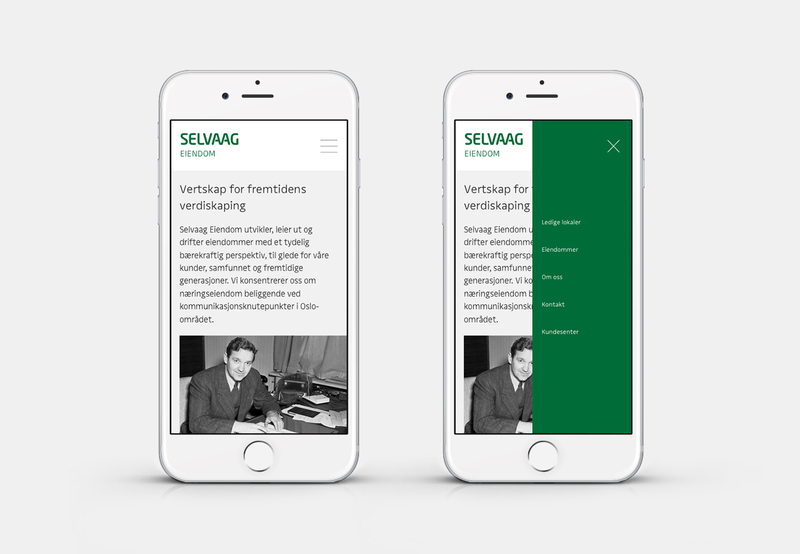 The redesign focuses on Selvaag Eiendom's professional and uncompromising philosophy of developing properties with a sustainable perspective. 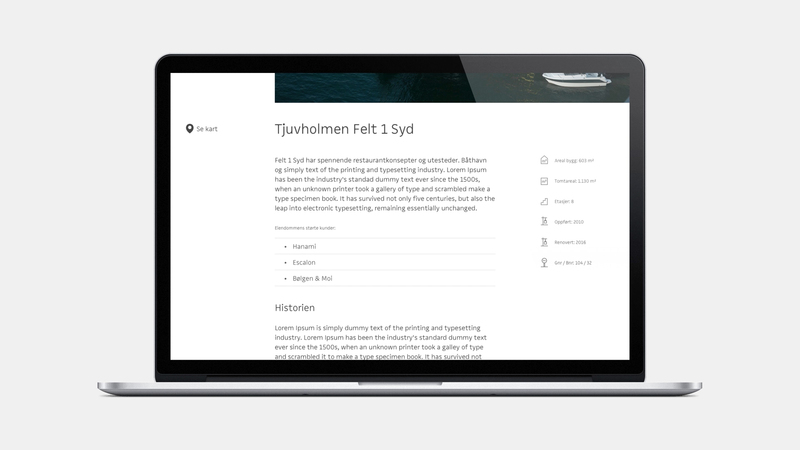 → Subpage with Information and overview for selected location. 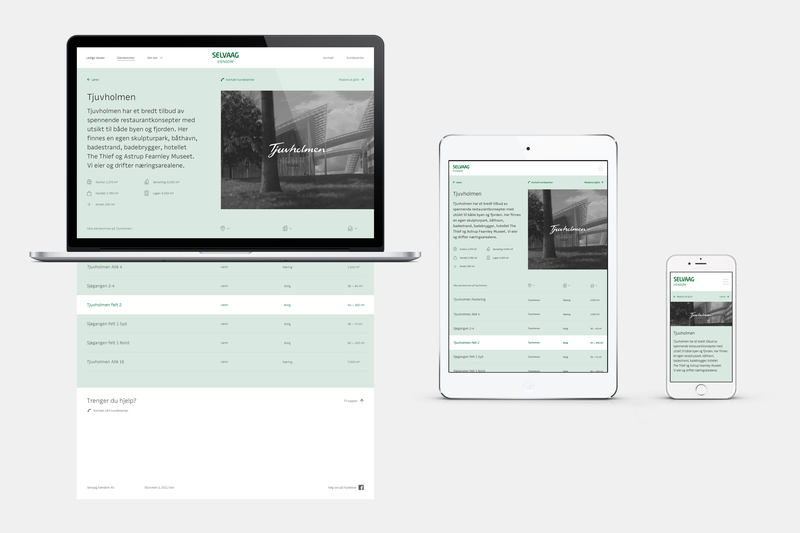 → The design is modular with a set of building blocks, both simplifying the workflow and making the publishing process more efficient for the client. 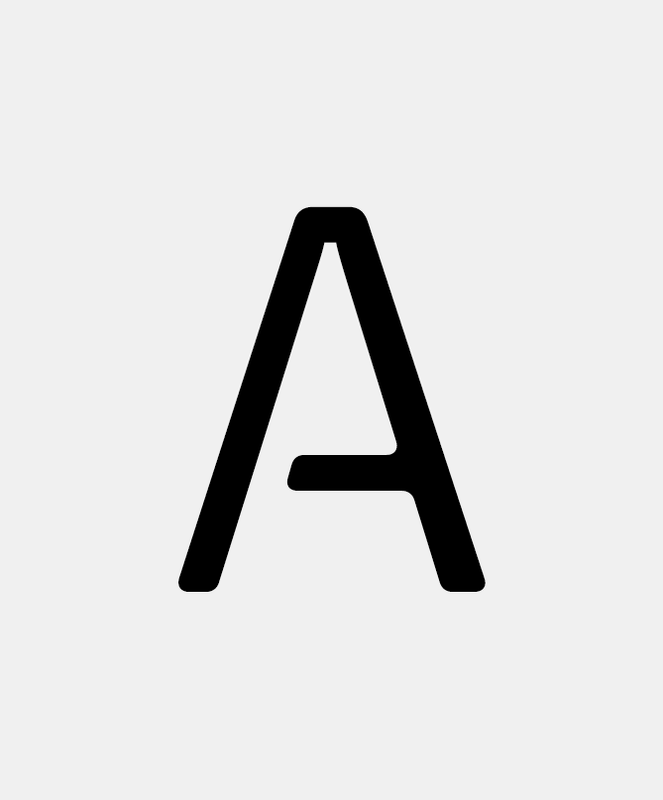 → Custom typeface, "Selvaag Sans”, is based on the existing logo, but modernised with distinct horisontal lines and vertical cuts. 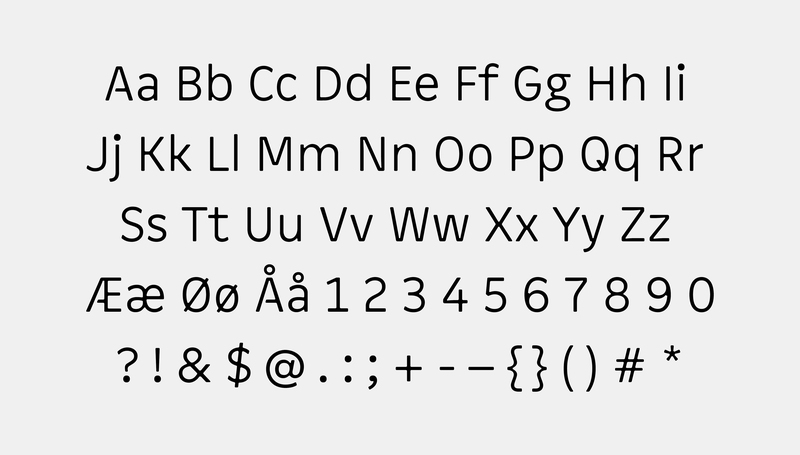 The typeface communicates a technical and engineered approach, with a humanistic feel. 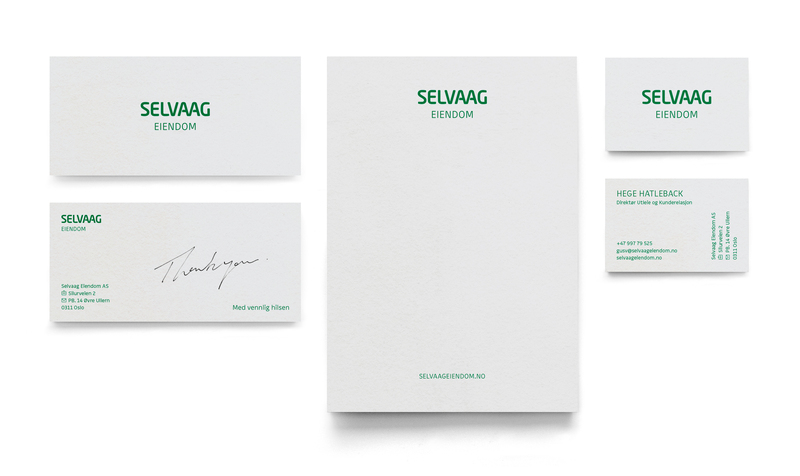 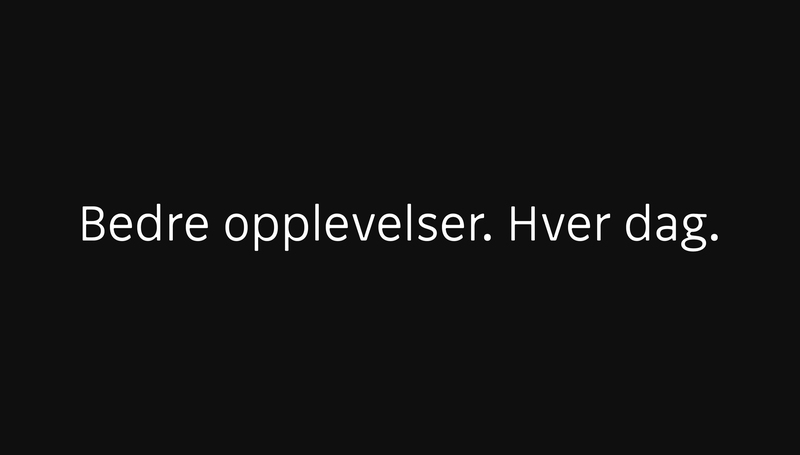 → "Selvaag Sans" was designed in collaboration with Monokrom Type Foundry. 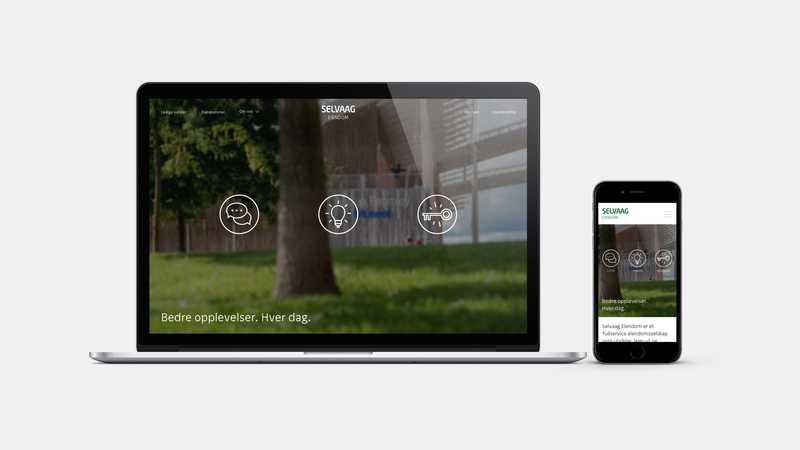 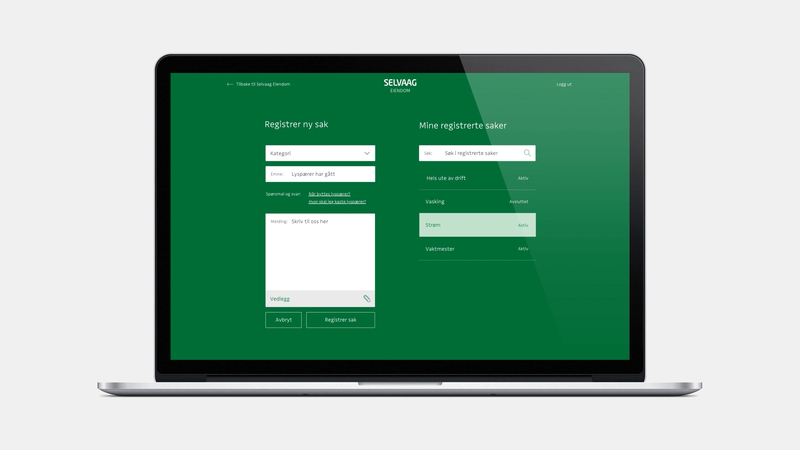 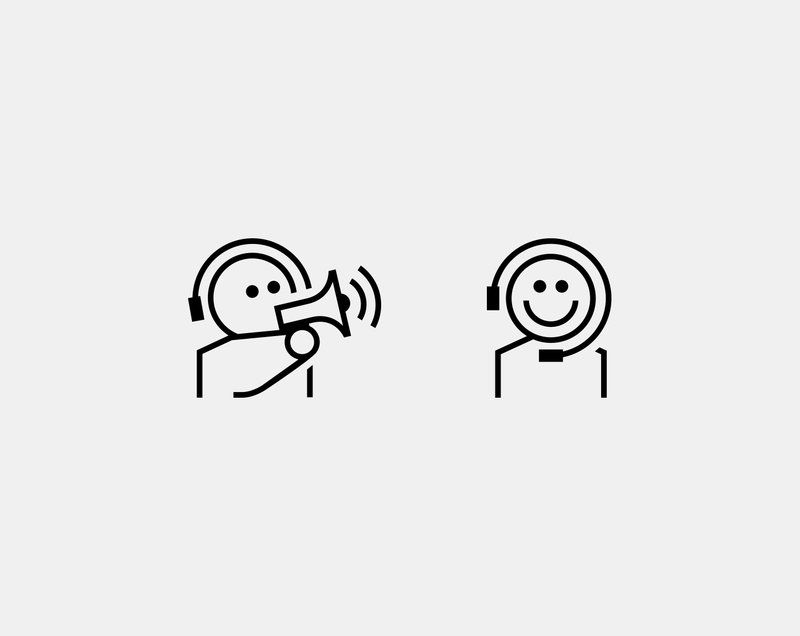 → Interaction and interface designed for the client portal.